The Russian Embassy in the United States appeared to troll President Trump's campaign for unveiling logos for the new "Space Force" with logos of their own. "Good morning, Space Forces!" the Embassy tweeted Friday morning, including a graphic of a rocket and the Russian flag. [post_ads]The tweet also links to the Russian Ministry of Defense's own Space Forces website. 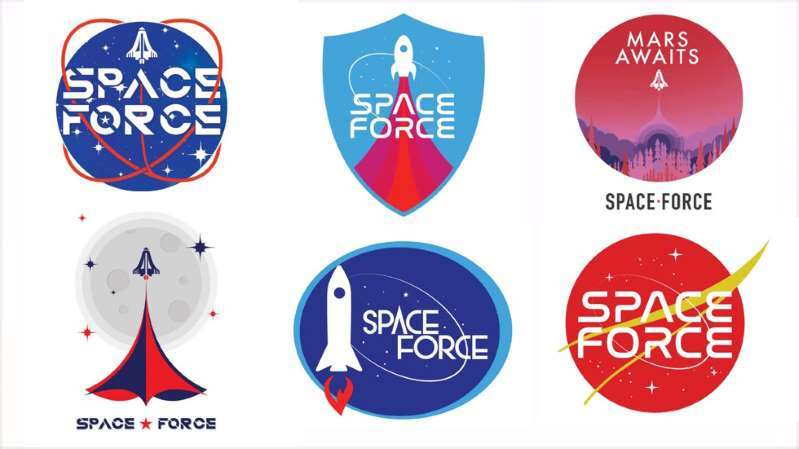 The jab from the embassy came a day after Trump's 2020 reelection campaign asked supporters in an email to vote on one of six logos that could be displayed on future Space Force merchandise. Trump, in June, directed the Pentagon to "immediately begin the process necessary to establish a Space Force as the sixth branch of the armed forces." Pence said Russia, China, North Korea and Iran for years "have pursued weapons to jam, blind and disable our navigation and communication satellites via electronic attacks from the ground." He also said those countries "have been working to bring new weapons of war into space itself."